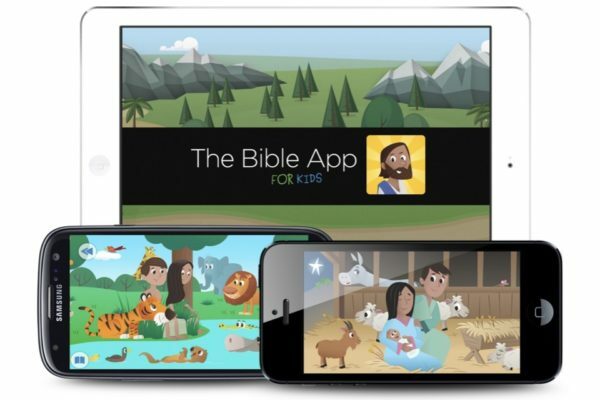 The Bible App for Kids is a great way for your children to learn Biblical stories about Jesus. In this interactive experience, children directly engage with God's Word with delightful visuals. Monitors your Internet use, blocks adult websites when using X3watch browser, filters content, and lets you share your progress with people you trust. All for FREE. 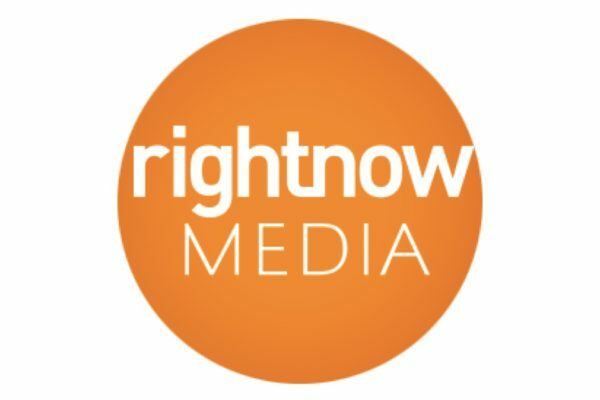 The RightNow Media app gives you instant access to powerful Biblical video content anywhere, anytime. This includes thousands of Bible study videos and kid's episodes. App download links can be found near the bottom of RightNow Media "Login" page for iOS, Android, Roku & Apple TV. Email mark@kingswaychurch.ca to get a free account setup. 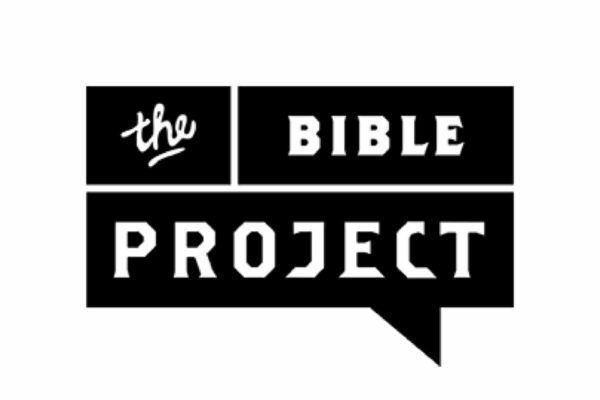 The Bible Project is a Portland based non-profit that utilizes short, animated videos. 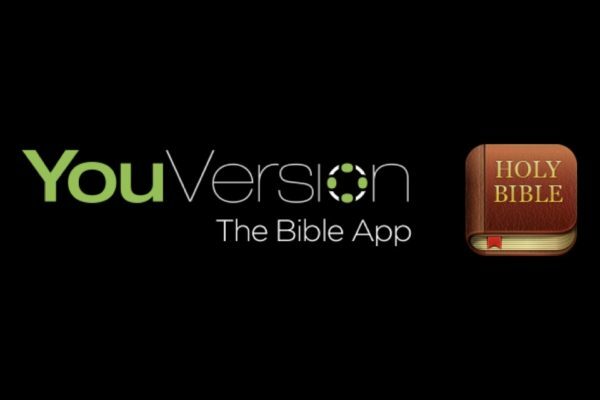 Similar alternative apps include the Read Scripture App, or the reading plan. 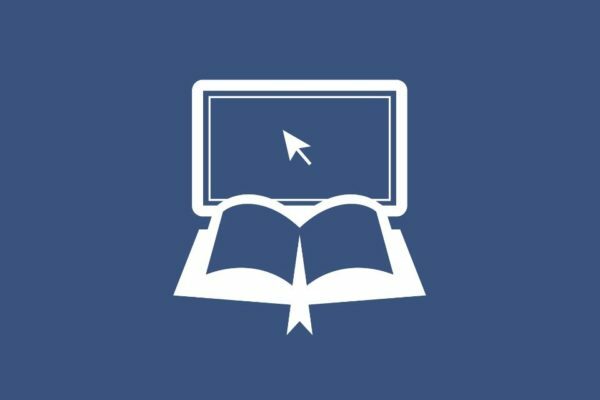 Blue Letter Bible is a powerful study tool that helps you dig deep into God’s Word with over 15 available Bibles, text commentaries, Hebrew / Greek lexicon, interlinear, dictionaries, word searches, and more.